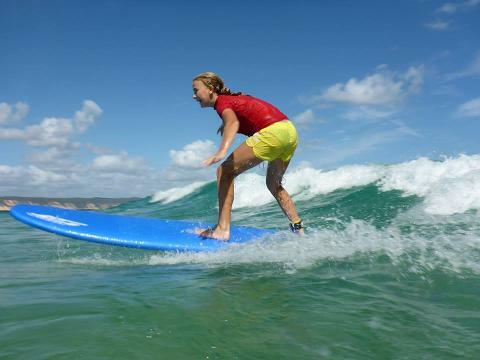 Experience the uncrowded and pristine National Park surfing wave of Double Island Point on a day trip of 4X4 surf adventure and professional private surf coaching. 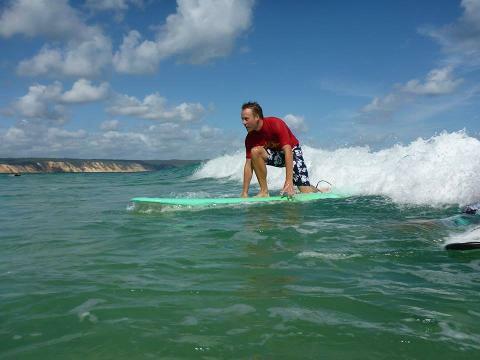 Epic Ocean Adventures specialise in one on one surf coaching, corporate & private groups & modified school group programs. All surf instructors are fully qualified, friendly & extremely passionate about surfing and dedicated in teaching a structured learn to surf program that works! 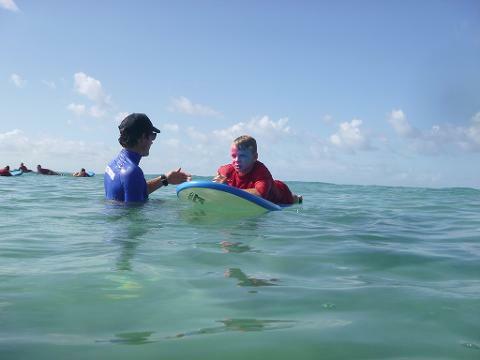 For private one on one lessons your progression & understanding of the surf is much faster than group lessons as the surf instructor is with you the whole time guiding you every step of the way. The location we use Double Island Point within the Great Sandy National Park is set up with a long sandy point break that is ideal for all abilities and ages of keen surfers. Surfing at this pristine remote National Park location has many rewarding benefits and the sense of freedom is fantastic for the mind and soul. 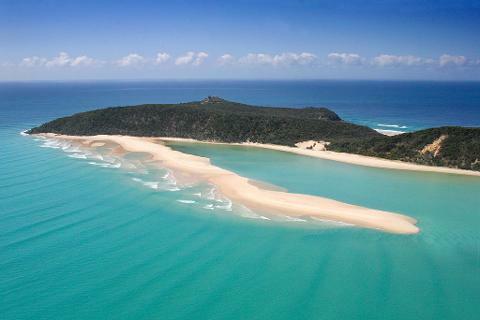 For the less experienced surfers Double Island Point is the safest and most rewarding place to learn to surf. The unique access of beach 4X4 only ensures there is always plenty of empty waves and good times for all. Board handling in and out of the water. Riding wave, turning & generating speed. nose riding & more technically advanced tricks. 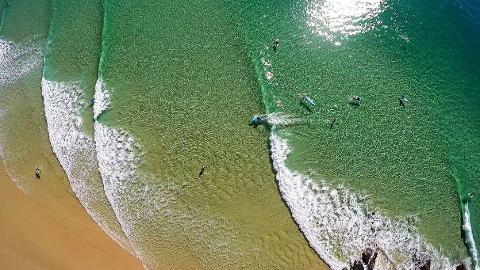 What's Included: Beach & National Park 4X4, exclusive location, Australia's longest wave - Double Island Point, private one on one instruction, specilised surf equipment, wetsuits/wetshirts light snack & water, National Park entry fees. Departure times vary daily as a result of tide times to access Double Island Point along the beach in 4X4 vehicles. Please contact for specific departure times for this surf adventure. Please allow 6 hours from pick up to drop off.